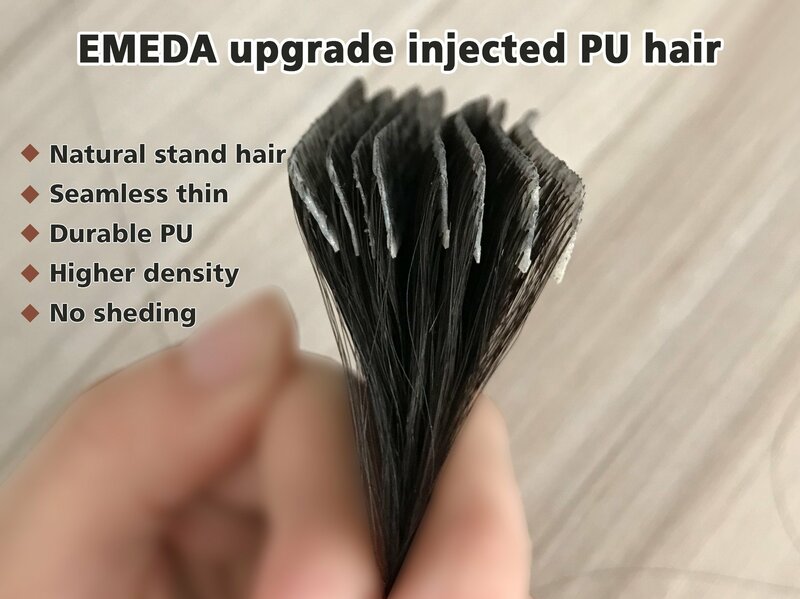 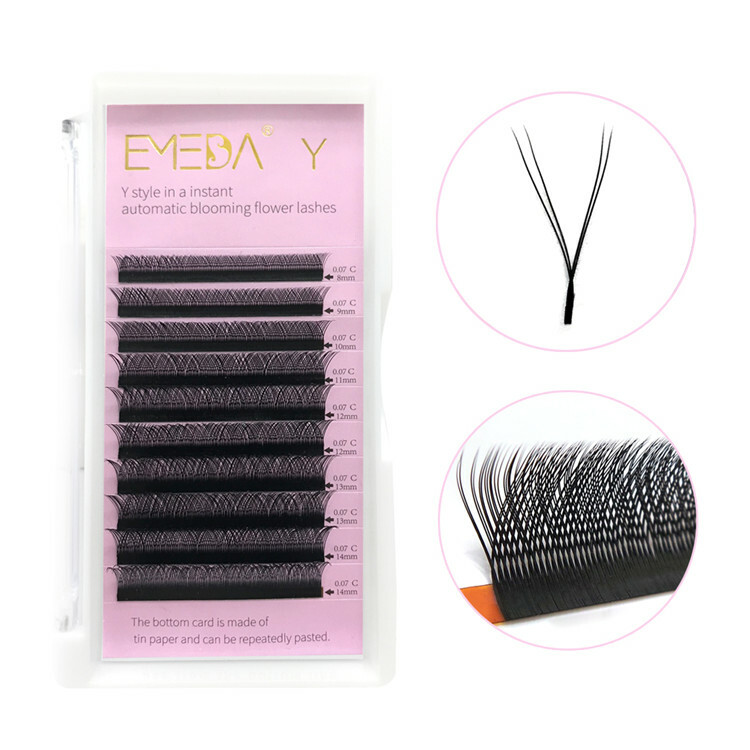 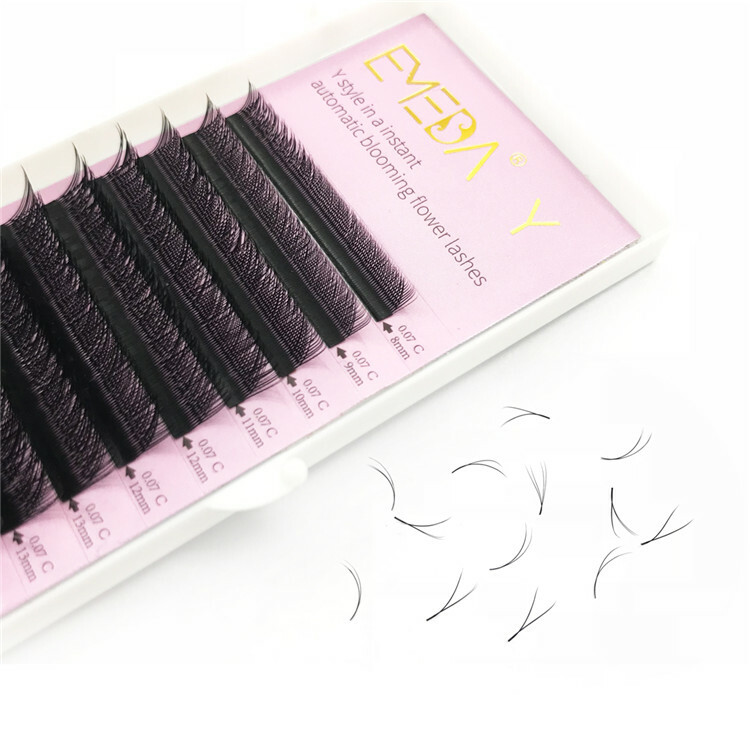 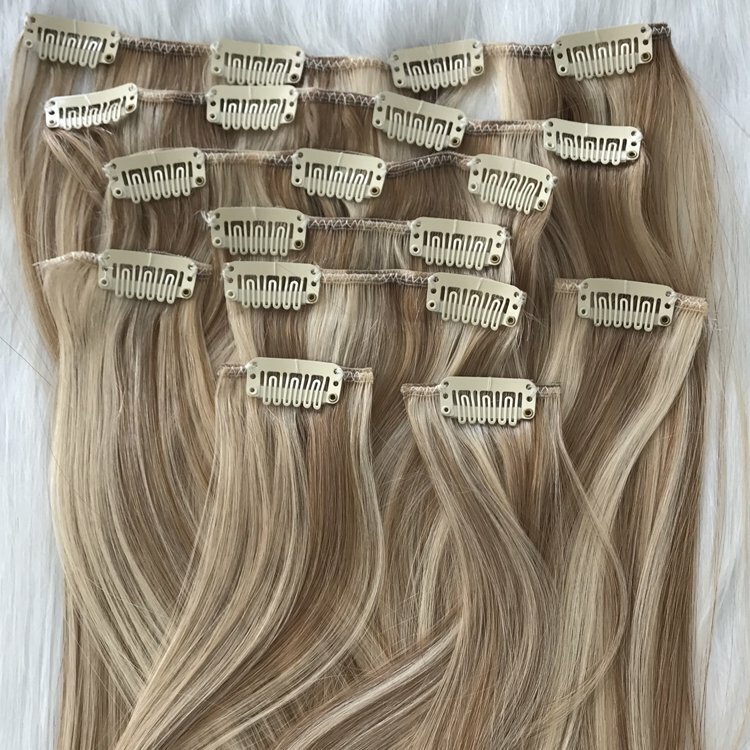 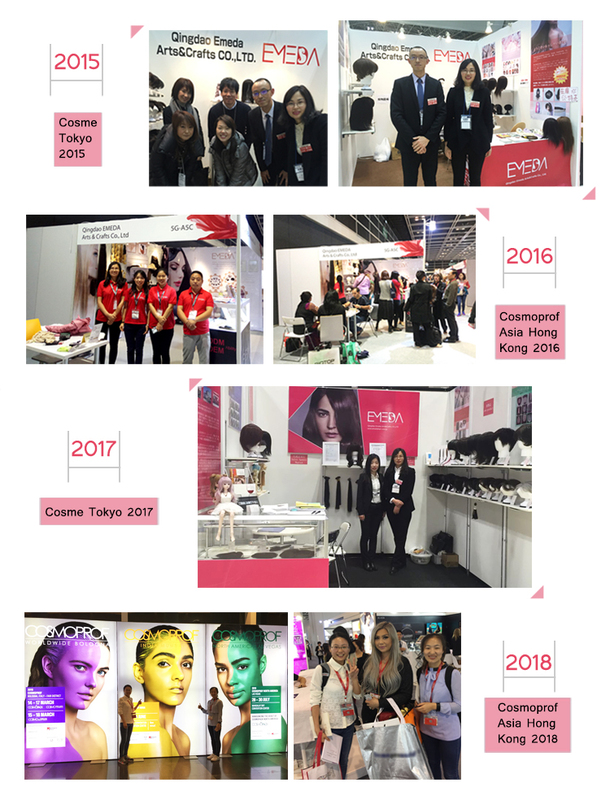 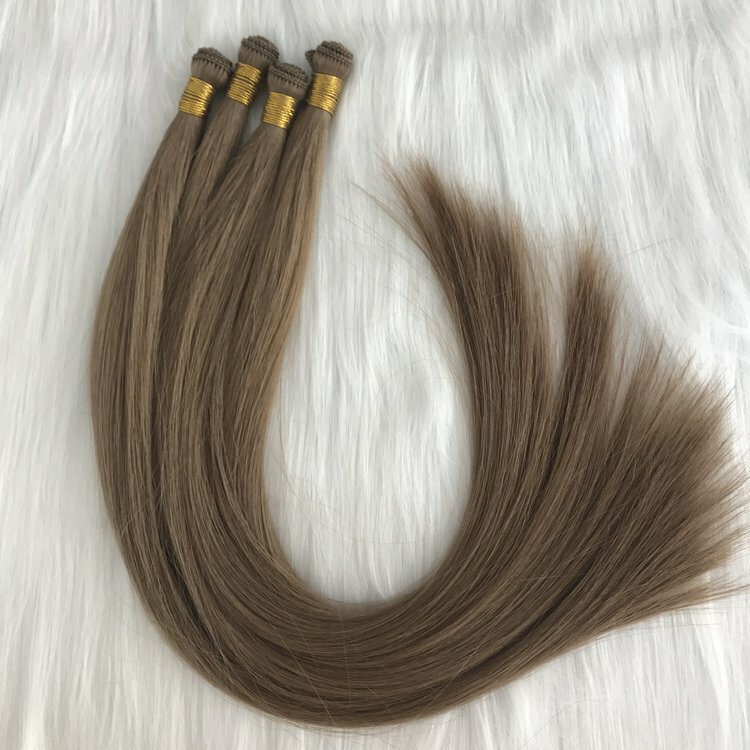 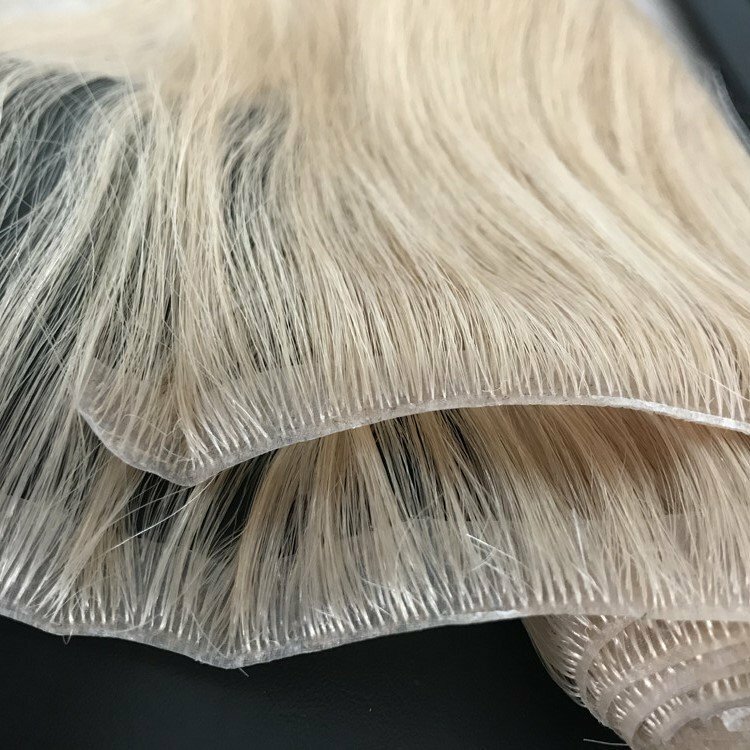 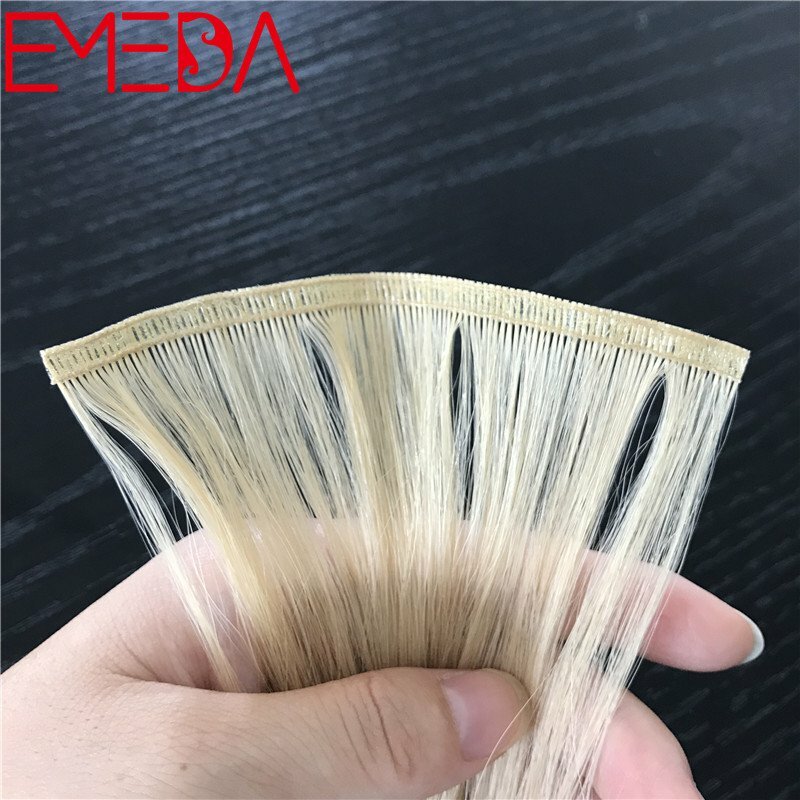 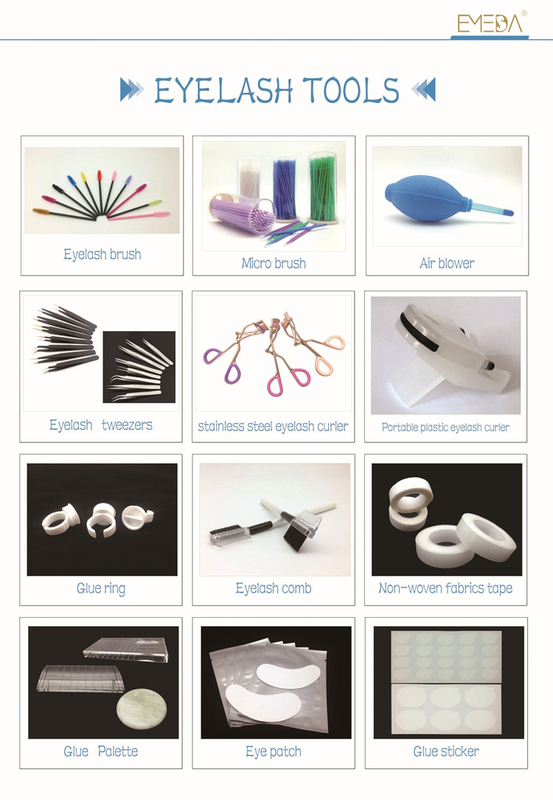 Eyelash extensions C Curl .07mm 8- 14mm mixed tray Y shape new style weave rapid blooming individual extension eyelashes 12mm 13mm 14mm profesional soft premade volume fans for supplies.Quickly bloom in seconds without much grafting eyelashes experience. 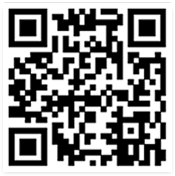 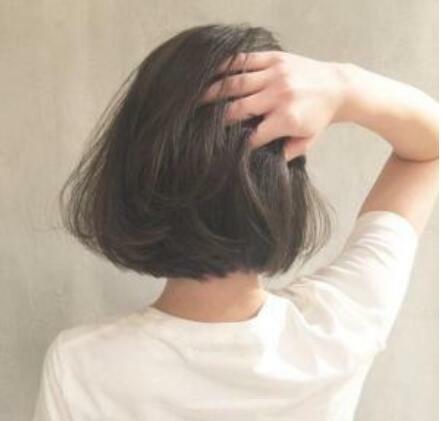 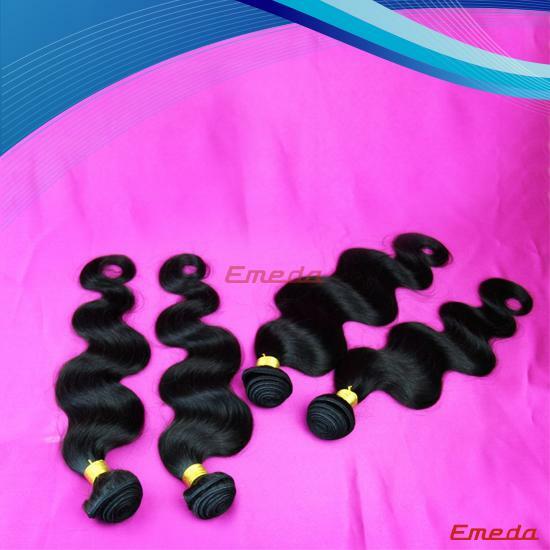 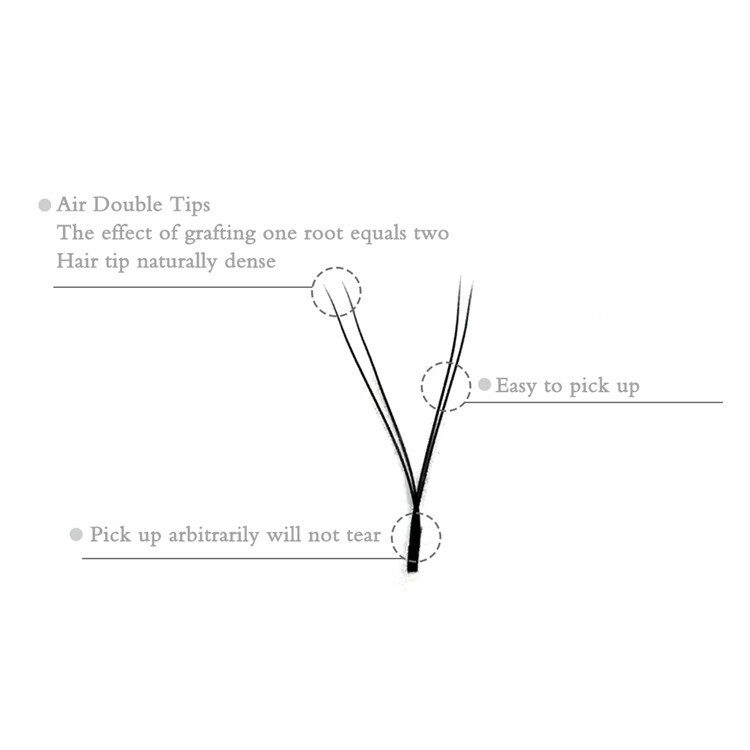 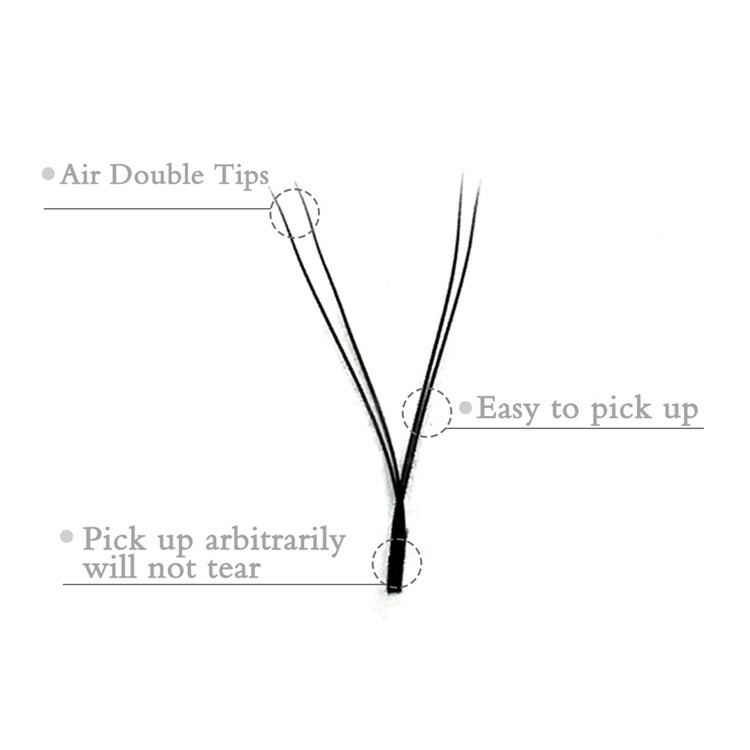 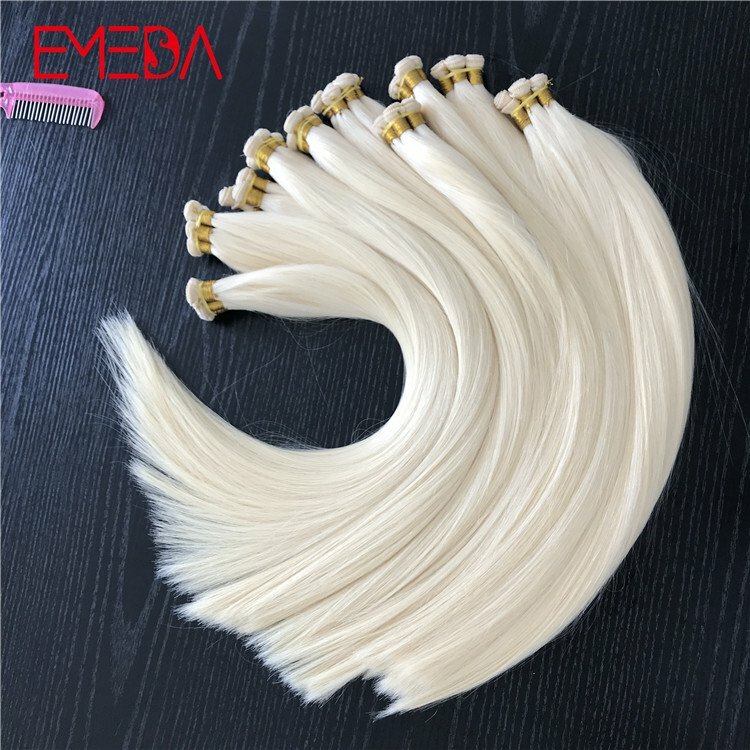 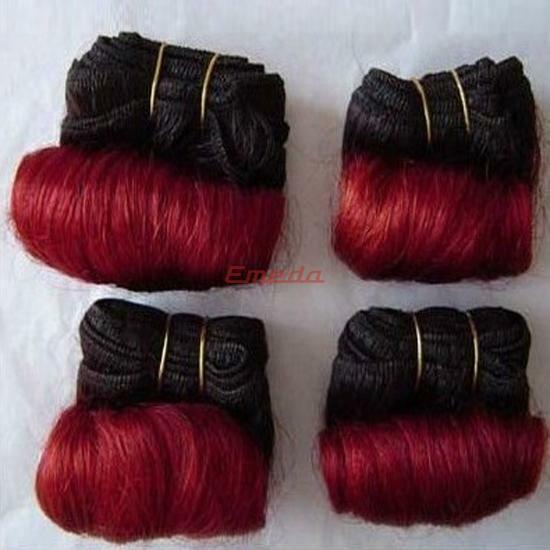 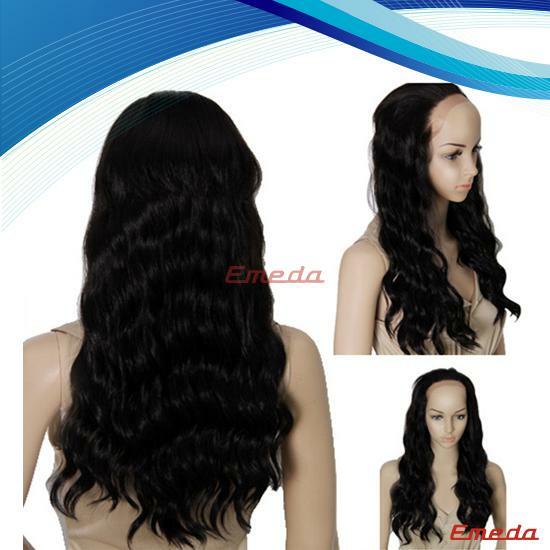 Air double tips,handemade weave,automatic rapid blooming. 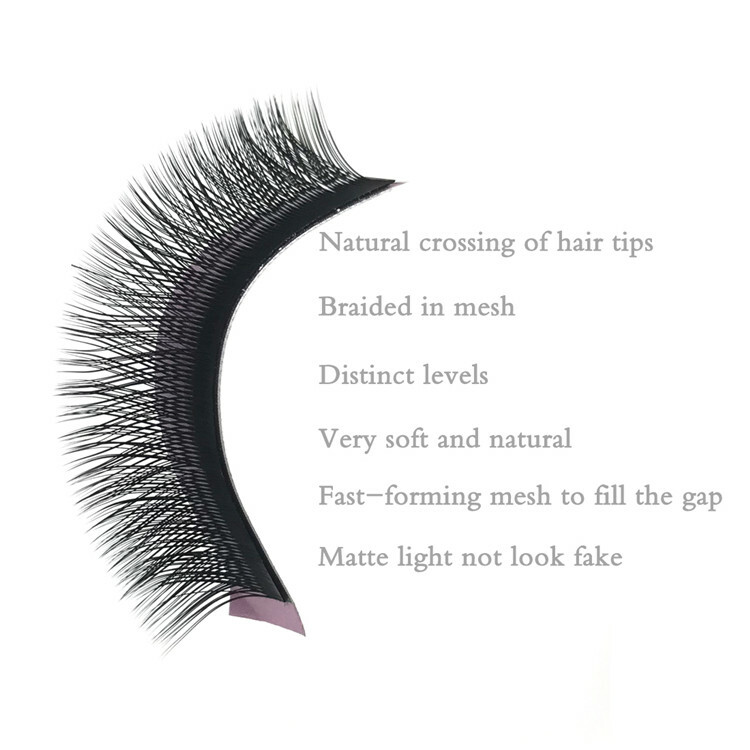 How to pick up this lashes? 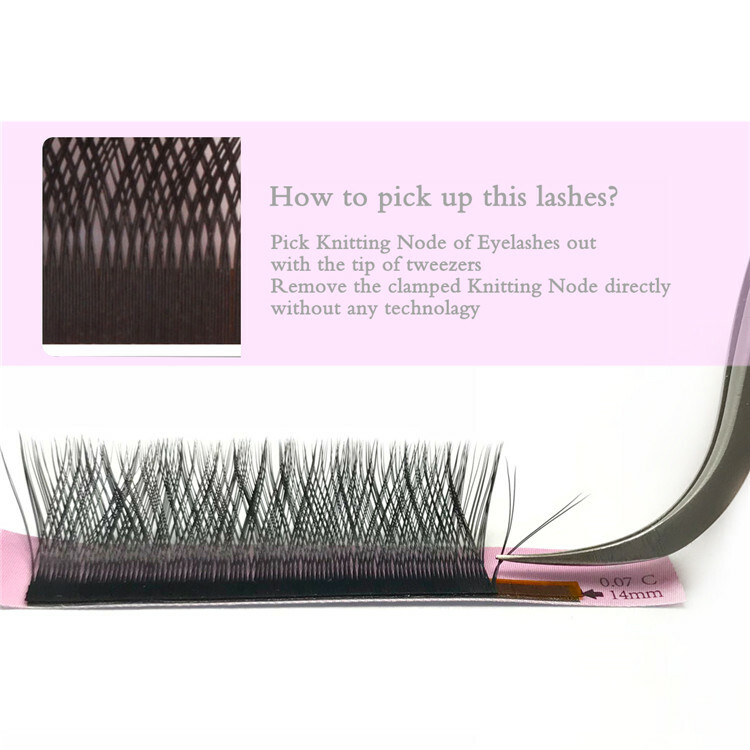 Pick Knitting Node of Eyelashes out with the tip of tweezers; Remove the clamped Knitting Node directly without any technolagy. 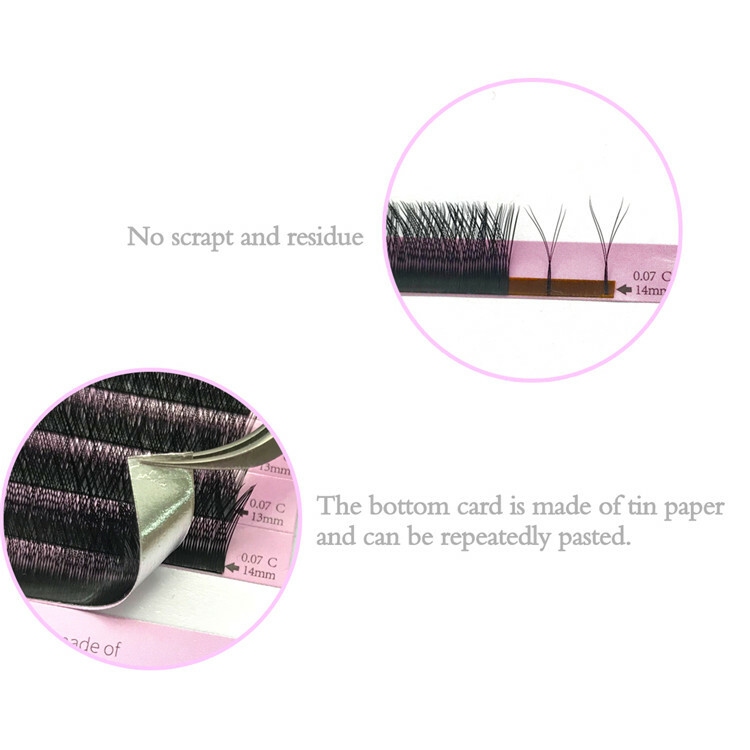 The bottom card is made of tin paper and can be repeatedly pasted, No scrapt and residue.